As the number of workplace sexual harassment claims continue to rise on a national level, the Chester County Commissioners and Chester County Women's Commission and the Chester County Fund for Women and Girls are partnering to conduct a survey to gather data that can ultimately be used by Chester County employers to spark conversations about healthy and safe workplace environments for all. Philadelphia Black Giving Circle (PBGC) is now accepting applications for its inaugural round of grants to support Black-led, Black-serving nonprofits in the region. Citizens Bank announced funding to expand the impact of LISC Financial Opportunity Centers in three cities, including Philadelphia, fueling programs that help people train for jobs in growth industries and move from entry-level positions to career pathways. In two letters posted on election day (Nov. 6, 2018), seven members of Philanthropy Network Greater Philadelphia issued a call to Pennsylvania Governor Tom Wolf and Human Services Secretary Teresa D. Miller to shut down the Berks County Residential Center (BCRC). The BCRC is one of only three centers in the United States that detains migrant families. 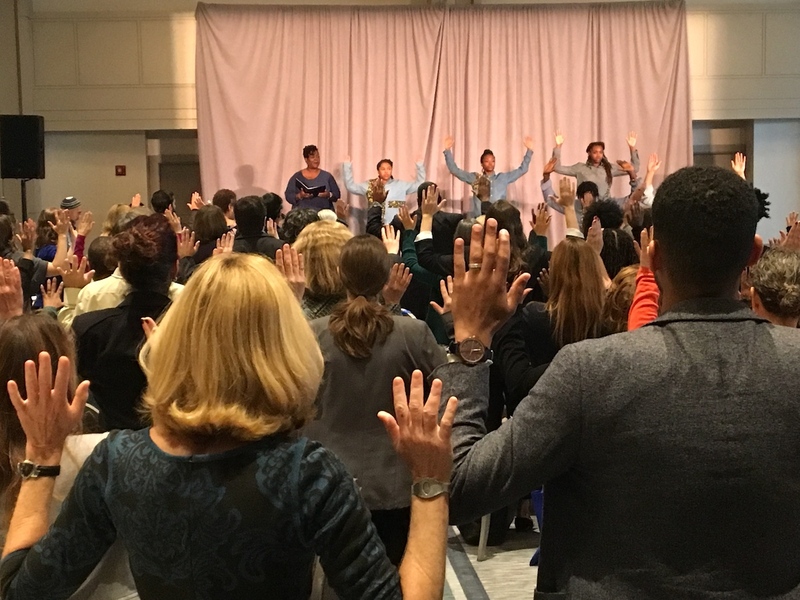 Lessons from this year's convening of Philly funders, themed "Onramps to Equity in Action." 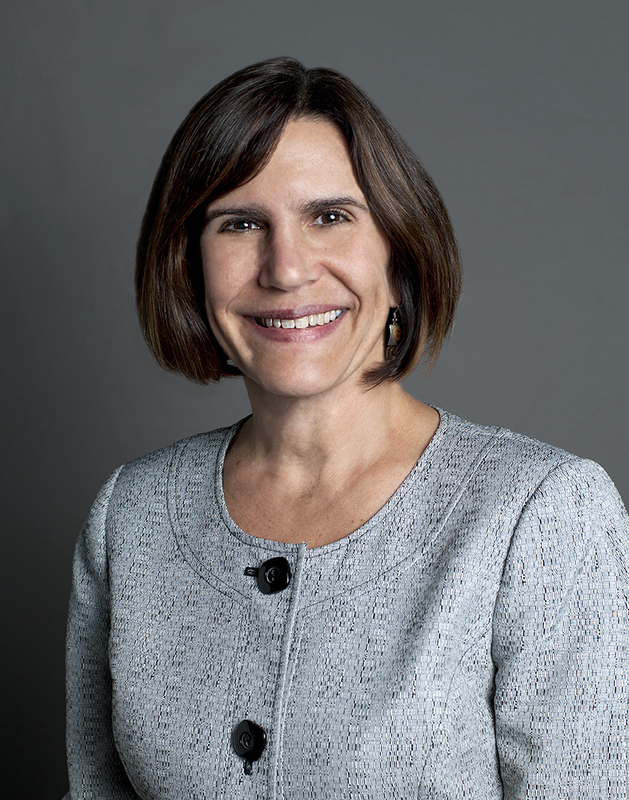 Philanthropy Network Board president Jennifer Pedroni will join FMA as a Senior Consultant in January 2019. On Thursday, November 1, 2018, the Philadelphia Black Giving Circle (PBGC) will launch its inaugural grantmaking cycle to support Philadelphia’s Black-led/Black serving non-profits. 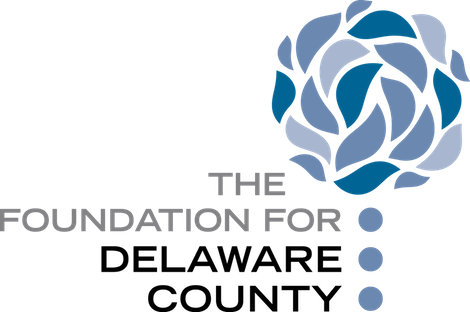 In its first major round of grantmaking, The Foundation for Delaware County announced $1,165,000 in awards through 46 grants to 42 area non-profits.